Capital Punishment has been the ultimate consequence for criminals in the United States since before the nation was established. The original documents in these volumes review both the policies and principles of capital punishment that continue to evolve. 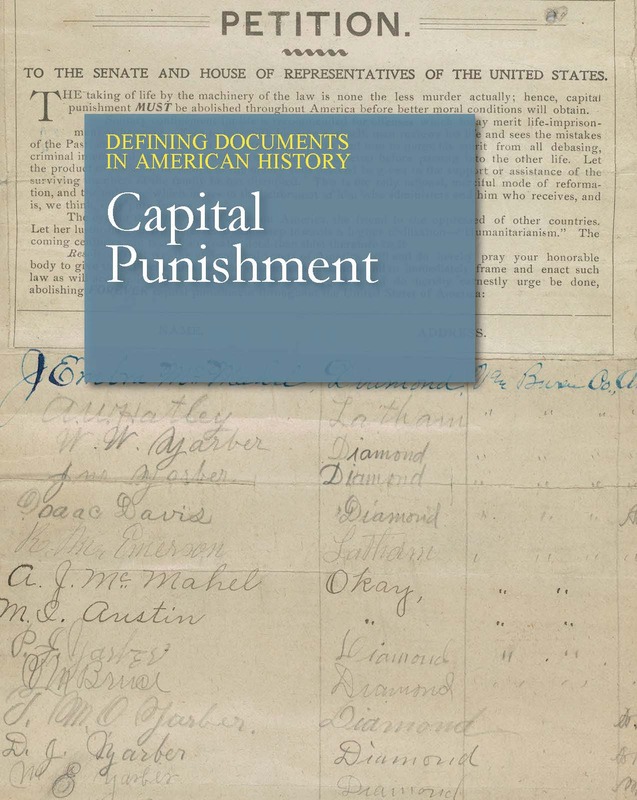 This set, Defining Documents in American History: Capital Punishment, offers in-depth analysis of over thirty documents, including letters, memoirs, newspaper accounts, book excerpts, speeches, court rulings, legal texts, and legislative acts. 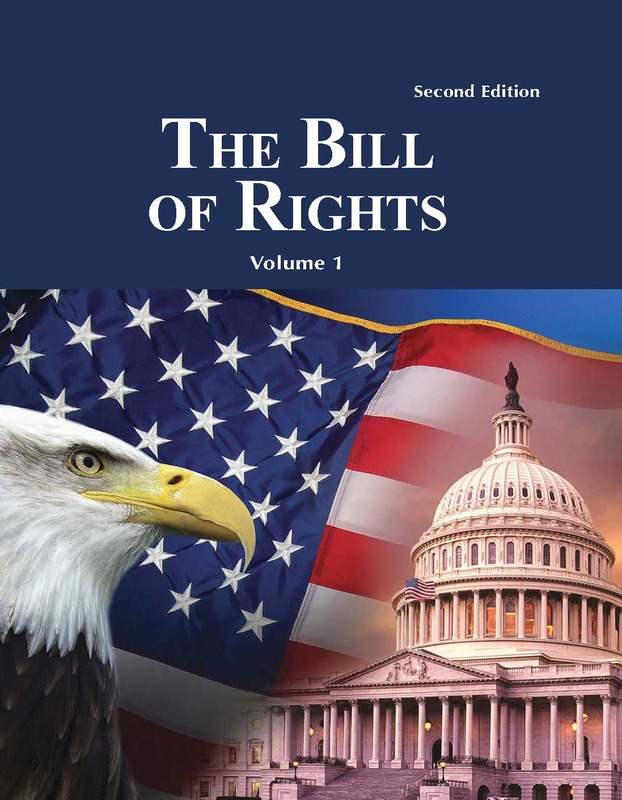 Constitutional Questions begins with a few of the historical documents such as the Great Muscovite Code, Hammurabi’s Law Code, and the Magna Carta, which provided the foundation for the U.S. Bill of Rights by illuminating such important concepts as “Cruel and Unusual Punishments” and proportionality, and includes an analysis and discussion of the Eighth and Fourteenth Amendments to the Constitution. These concepts have been argued through the courts and resulted in important decision regarding the constitutionality of capital punishment, through both opinions and dissents, in cases such as Hurtado v. California and Furman v. Georgia. Mental Capacity and Age examines important debates on whether or not a person with a very low I.Q., or who is under the age of 18, can ever be sentenced to death. This section includes decisions in Atkins v. Virginia and Roper v. Simmons, as well as a curriculum on the death penalty, “The Death Penalty for Juveniles” and reports about the execution of Aileen Wuornos in Florida. Race considers the issue of racial disparity in sentencing. Lynching is an inescapable part of the U.S.’s history, a form of capital punishment enacted outside the system of courts. Important decisions handed down in Witherspoon v. Illinois and McClesky v. Kemp have tackled questions related to not only the race of the defendant but also the composition of the jury. Statements from groups like Amnesty International and the American Civil Liberties Union are also included. Methods takes a close look at the ways that executions have changed over time. While public hangings and firings squads were once the norm, efforts to make capital punishment more humane and to avoid inflicting undue pain or harm have resulted in such innovations as the electric chair and death by lethal injection. In statements from the American Nurses’ Association (ANA) and Pfizer, it becomes clear that obtaining the appropriate staffing or materials for an execution are complicated and highly controversial issues. Inmates on death row have mounted cases against capital punishment, leading to decision is the following significant cases: Wilkerson v. Utah, Louisiana ex rel. Francis v. Resweber, and Baze v. Rees. These documents provide a compelling view of how capital punishment has evolved over the years from Hammurabi’s “eye for an eye” to compelling arguments both for and against capital punishment, in terms of its humanity, its cost to society, and its role as an effective deterrent to further crime. 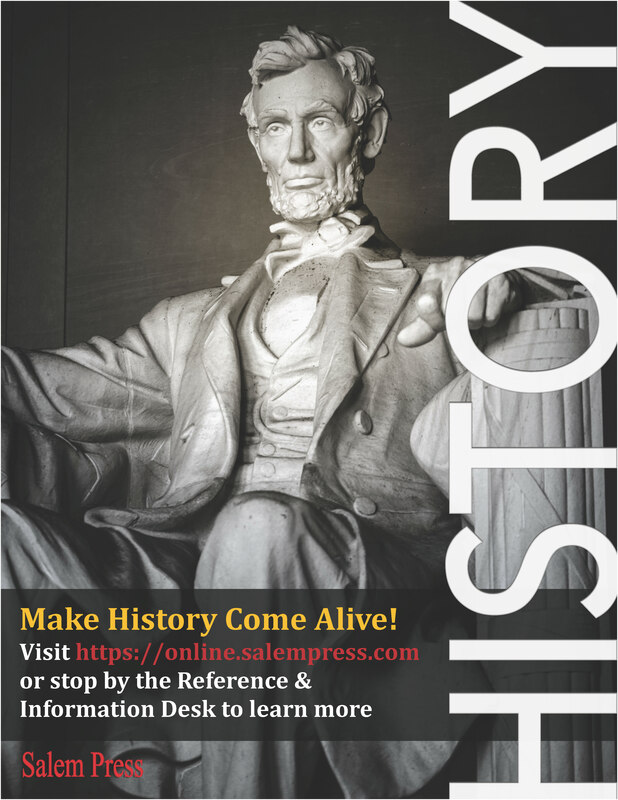 An important feature of each essay is a close reading and analysis of the primary source that develops broader themes, such as the author’s rhetorical purpose, social or class position, point of view, and other relevant issues. Some documents also include Supplemental Historical Documents, meant to add richness and depth to the main historical document as well as the critical essay. 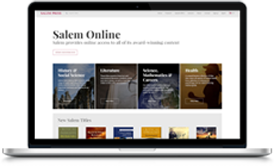 Each section begins with a brief introduction that defines questions and problems underlying the subjects addressed in the historical documents. Each essay also includes an Additional Reading section for further research. Chronological List arranges all documents by year. Web Resources is an annotated list of websites that offer valuable supplemental resources. Bibliography lists helpful articles and books for further study. 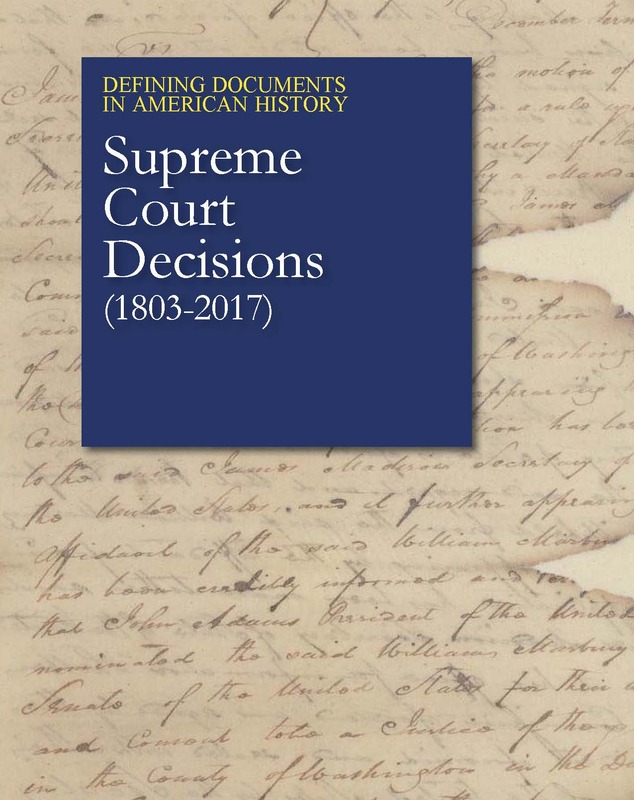 These court decisions provide a compelling view of many important aspects of American history that remain very much in the spotlight today, including the lasting effect of Jim Crow laws, desegregation and busing, voting rights and gerrymandering, and equal rights for all citizens. 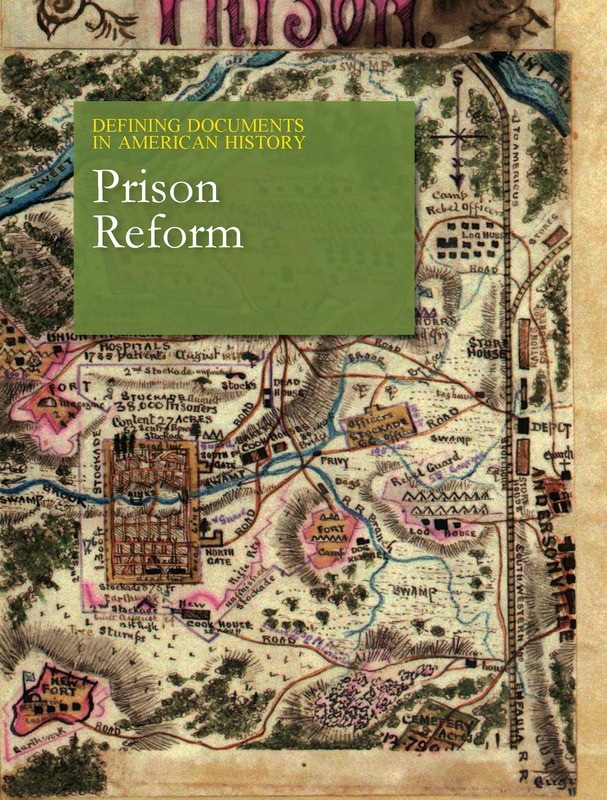 Defining Documents in American History: Prison Reform provides an in-depth analysis of the primary documents that capture the debates, activism, and legislation surrounding the system of imprisonment in the United States.